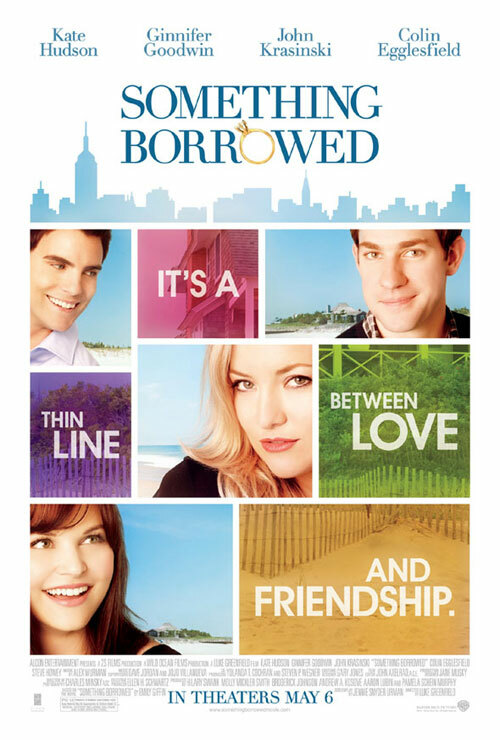 So, I got 5 seconds of my song “Right Behind The Rain” in the movie “Something Borrowed”. Steve and I went the weekend it was released. It is a big thrill to hear something you create heard by millions of people…even if it’s 5 seconds…as background music…that most viewers wouldn’t even notice…I did!! scrolling down the screen during the closing credits! That felt even better than hearing the song in the movie! Getting the check for the song placement felt the best…No, I won’t be retiring any time soon.